Yesterday a resume of an employee surfaced and included a interesting title on it. 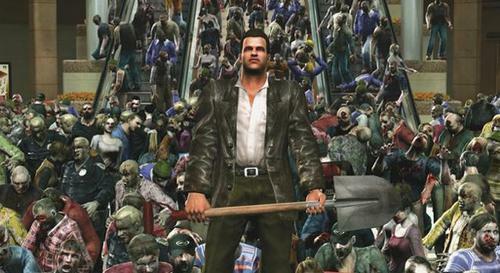 The employee from visual effects and animation studio Blur has revealed that a trailer for Dead Rising 3 was completed in 2012. The entree has been since removed but not before the internet screen-capped it. 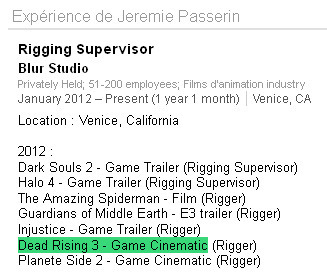 So with this who wants to bet we will get Dead Rising 3 in 2013? I say there is a great chance of it.